"In the Shelter of Community, Homeless People Flourish"
Not Exactly is an exhibit at RedLine that speaks to the distinction between lack of shelter and the denial of social recognition that leads to an experience of homelessness. The exhibit is curated by Chad Kautzer and Robin Gallite. Denver Homeless Out Loud will provide workshops at the exhibit about the results of the survey on the impact of the “Urban Camping” Ban in conjunction with workshops by the homeless about homelessness. 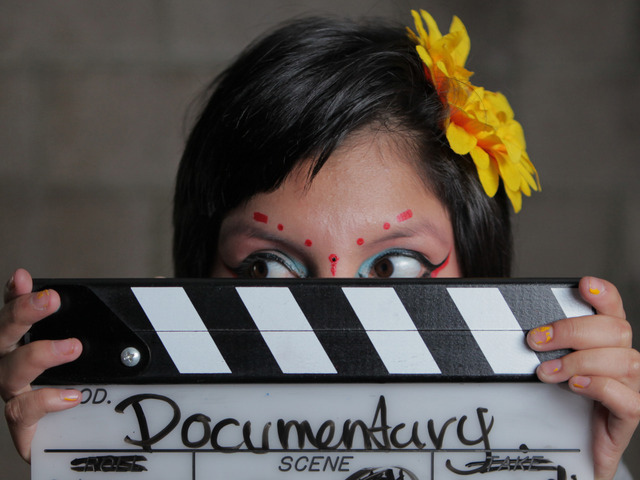 Inocente is a participating artist and subject of the Academy Award Winner for Best Short Documentary Inocente. May 14 @ 12:00 p.m.
Where are homeless people without shelter supposed to sleep? How are they to stay warm? Denver Homeless Out Loud calls on all to commemorate the one year anniversary of passing the “Urban Camping” Ban on May 14, 2013. Join us for a Town Hall community time with FOOD and speak out about your experiences with the ban.